What’s good? 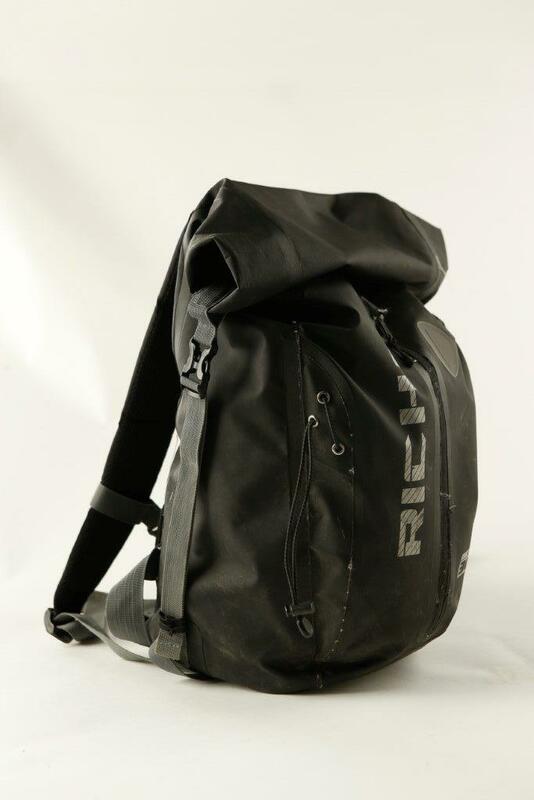 This is my second review of this Richa H20 rucksack, and this is my second bag. The shoulder strap material on my first one, which was only four months old, started to fray and come apart and I had to mark it down to three stars. But Richa exchanged the rucksack for a new one. I’ve been using it for the past six months with no problems and it’s still in perfect condition. I virtually live with it on my back, with all the riding and travelling I do and it’s great. There’s loads of room inside, it’s well built (now) and has remained waterproof in some horrendous conditions. What’s not? There are no internal compartments. Everything from my passport, lap top, extra gloves, note pads and waterproofs, etc have to jig about in the same space. I've been using my Richa Monza jacket for three months and it has covered 1100 miles in that time.